Connectwell 'CX' Series Side Entry Terminal Blocks CXSG4, Price In India. A screw terminal is a type of electrical connector where a wire is held by the tightening of a ... or may be held by what is, in effect, a set screw in the side of a metal tube. ... 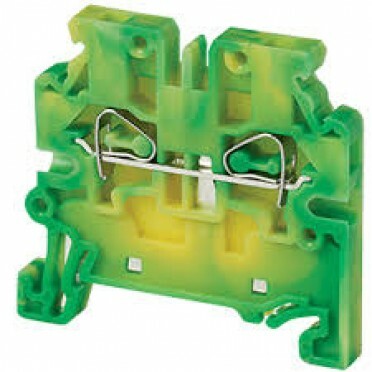 Printed circuit board (PCB)terminal blocks are specially designed with a ... bar for power distribution, and so may also include a master input connector.